Not a recipe, a smoothie! The best things in life are the simple things, right? 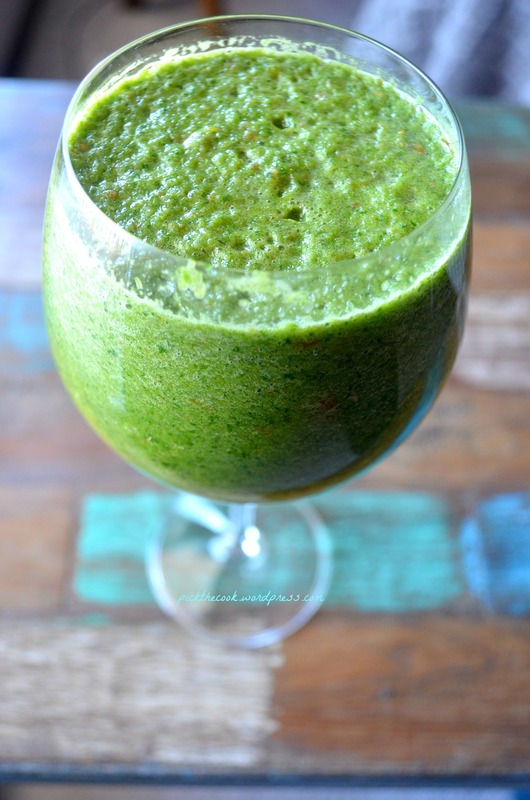 All pureed in a blender and served immediately! this looks amazing ! i’ve got to try this !! 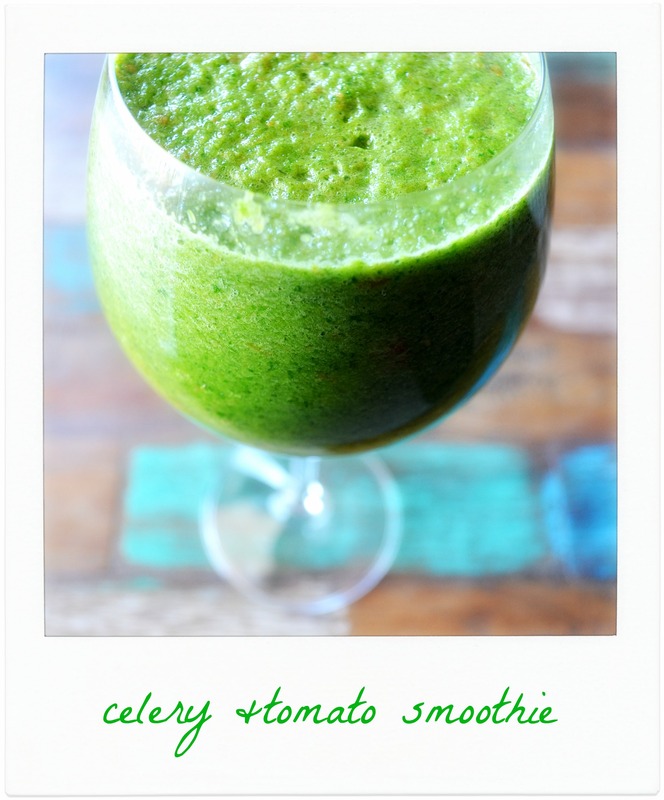 I can’t even tell there’s a tomato in this smoothie. It looks so refreshing and healthy. It’s amazing that you made this in a blender. The pleasure is all mine. Yes, I love fruit and vegetables smoothies, especially in the morning. They’re really good for you.